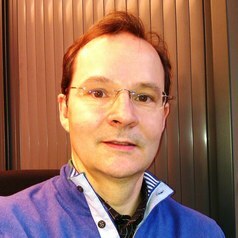 Philippe Bocquier holds an MA and a PhD in demography from Sorbonne University in Paris, as well as an MSc in Statistics from the London School of Economics and Political Science. From 1988 to 2008, he held various research positions for the French Institut de recherche pour le développement, being posted in Senegal, Mali, and Kenya. In 2008-2010, he was a lecturer at the University of the Witwatersrand, South Africa, where he holds now an Honorary Senior Researcher position. He has a long experience in longitudinal analysis, using both retrospective survey data and health and demographic surveillance systems. His research interests range from urban projections to demographic transition and from urban integration to entry into adulthood. His current research focus is on migration and health interrelationships.